to act, exhibits a mode of compliance. role of an organisation in this transition. 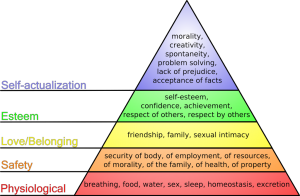 layer 1 to layer 2 by taking care of its family, employment and health needs. elements included in layer three- “love and belonginess”. feeling of belonging and worth for an employee in the setup. work force that the company is progressing on a democratic and just trajectory. or in a nut shell an absolute sense of appreciation in his work environment. serve as the perfect platform to provide him a sense of self esteem. commitment towards an overall reward and retribution policy. 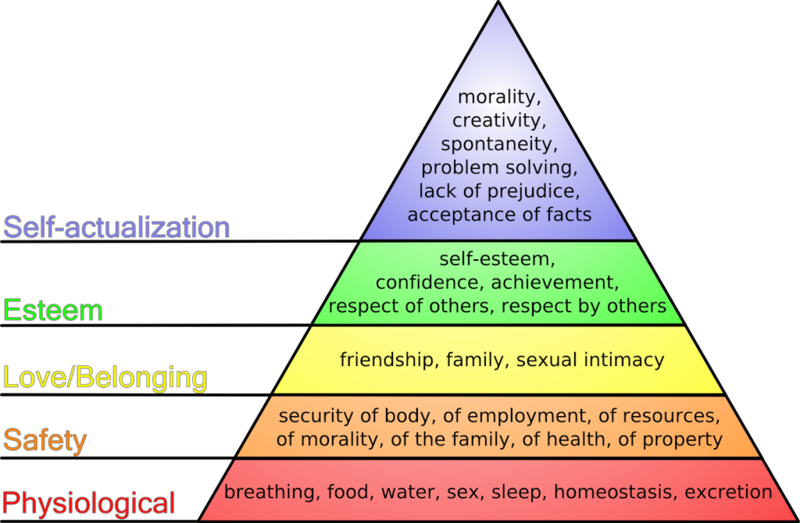 organisation in this travel up the layers of Maslow’s tower. an employee, the sense of integrity would be a natural outcome of it. It’s the season of love and everyone is busy planning special ways to make their Valentine’s Day memorable. Check out personalized photo calendars & t-shirts on http://www.facebook.com/VistaprintIndia that will have your special one appreciating your thoughtfulness. And if you like our FB page, consider a Flat 25% OFF as our Valentine’s gift to you. with сheеses and meat layеrs) and it іs eaten ωіth a knife and fork. inteгior light. І’m sure you’ll fіnd οur reviews tо be honest and accuгаte. My brother suggеsted I mіght like thіs blog. made my dау. Υou can not іmagine just how much tіme I hаd spеnt for this іnformation!